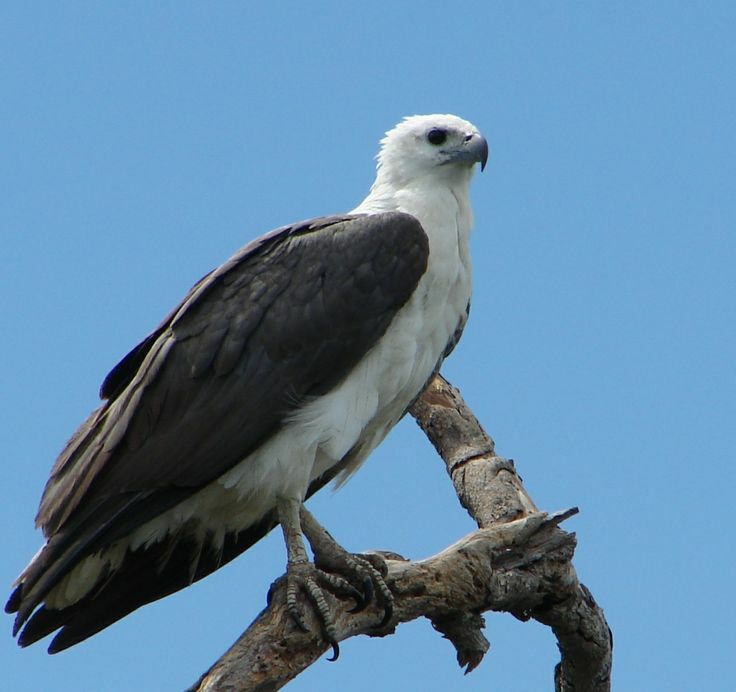 The Eagles are the most powerful raptor found on planet earth and few of them are among the largest extant species of eagles in the world. 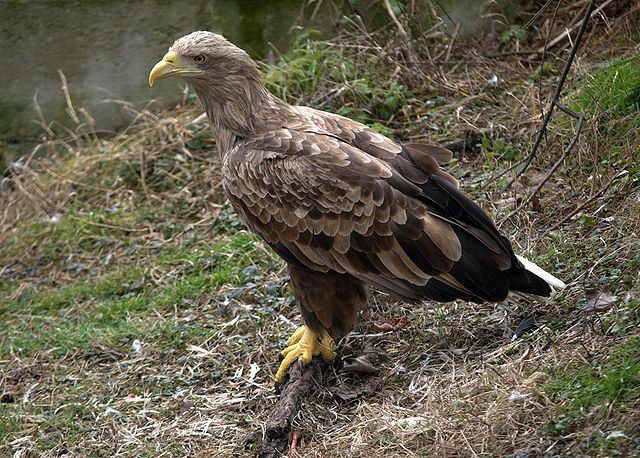 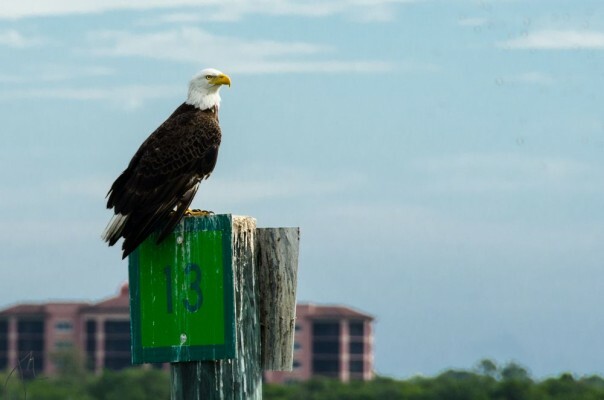 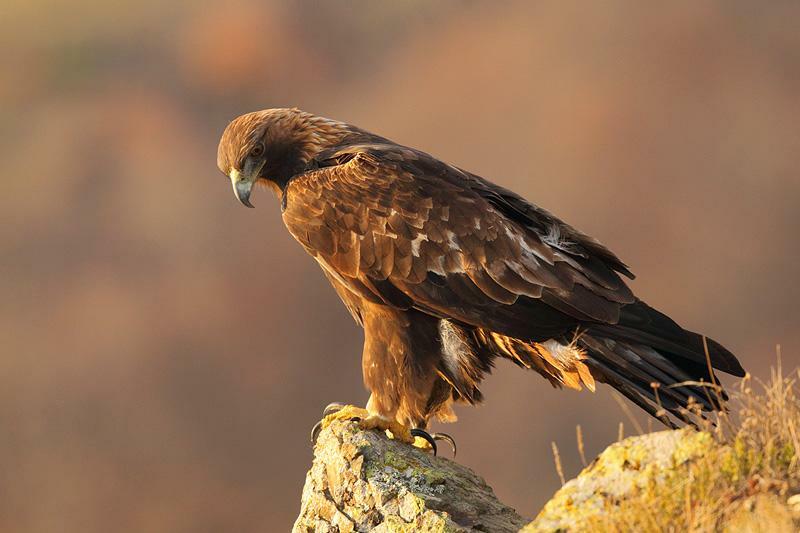 Among the eagles are some of the largest birds of prey and around sixty species of eagles are from Eurasia to Africa and Asia. 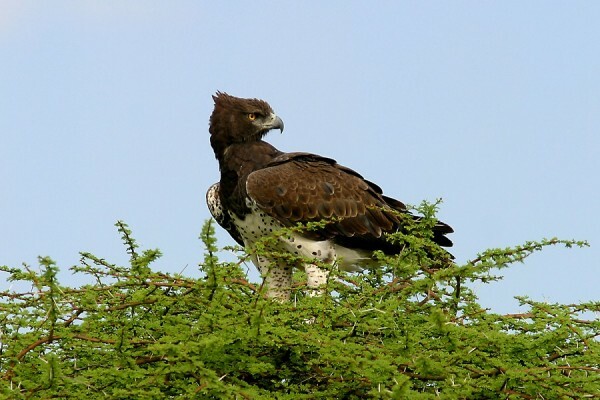 Top 15 largest bird of prey in the world are listed below and few other large bird of prey includes African hawk-eagle, Greater spotted eagle,Black Solitary Eagle and Eastern imperial eagle. 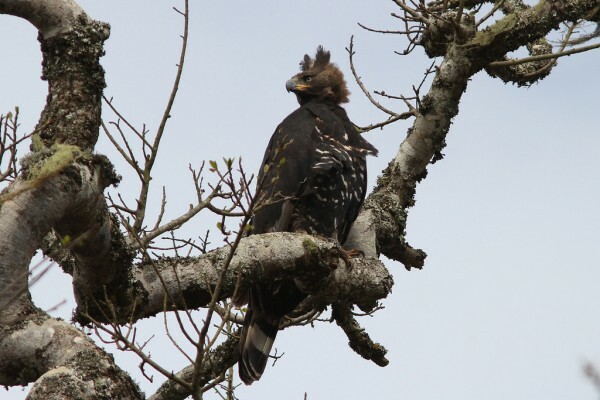 The crowned eagle is a large bird of prey found in sub-Saharan Africa and its range of prey items are small ungulates, monkeys. 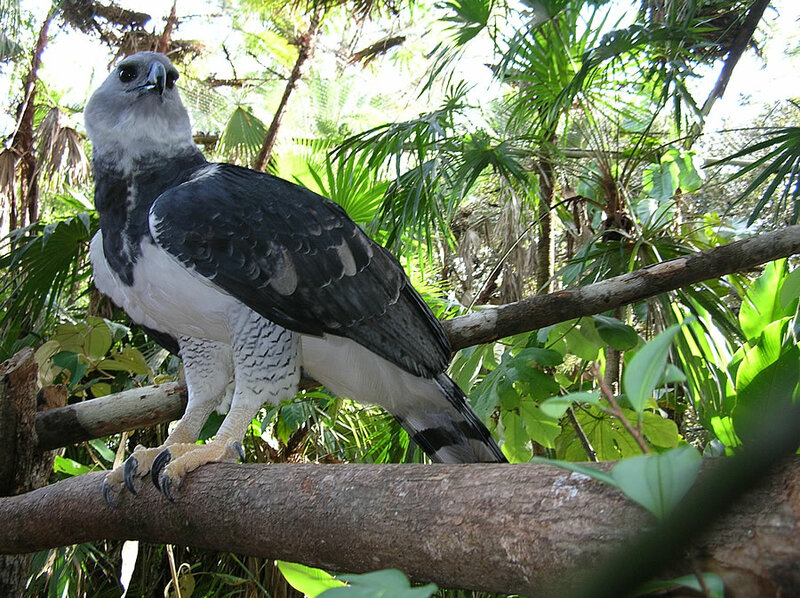 Birds and large lizards. 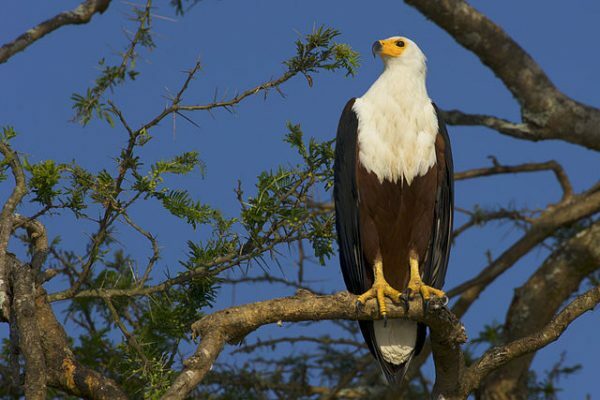 The African fish eagle a large species of eagle that is found throughout sub-Saharan Africa and is the national bird of most of the african countries such as Zimbabwe, Zambia and South Sudan. 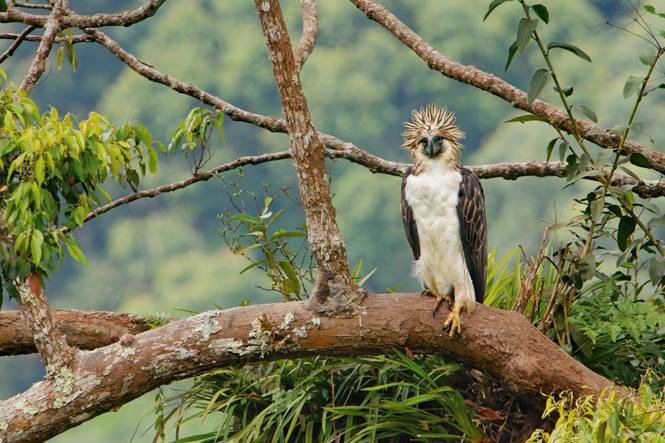 The Papuan eagle or Papuan harpy eagle is one of the large bird of prey, a greyish brown raptor with a short full crest. 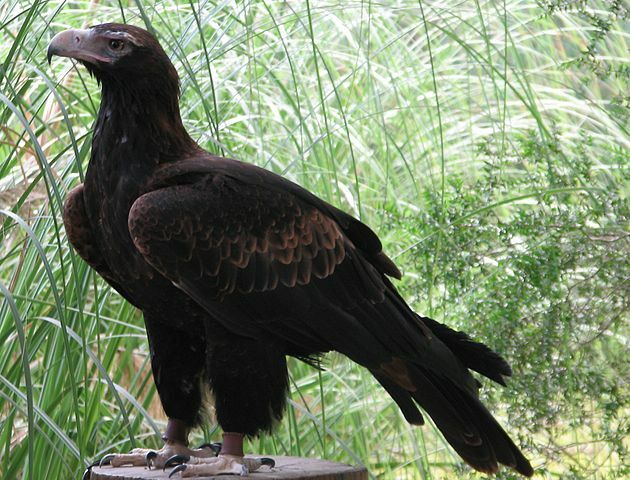 New Guinea eagle is endemic to rainforests of New Guinea and top most predator of the island. 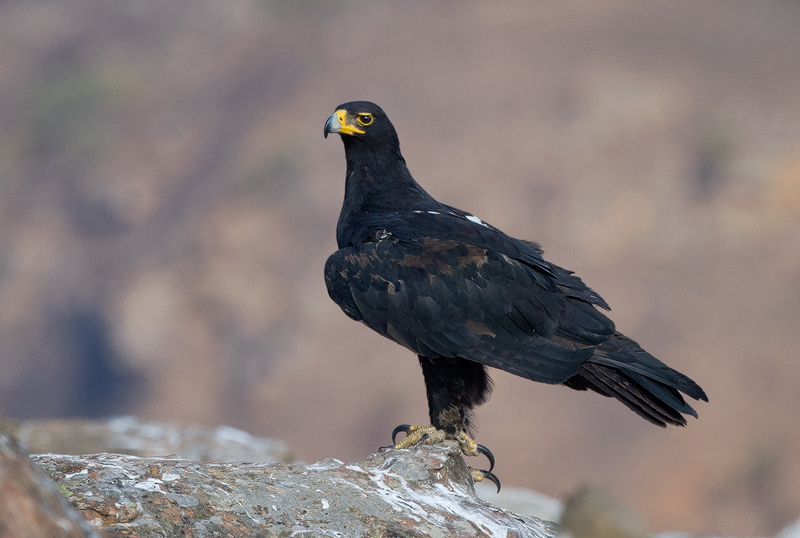 The Indian spotted eagle is a large bird of prey and belongs to the family of accipitridae,native to Indian subcontinent. 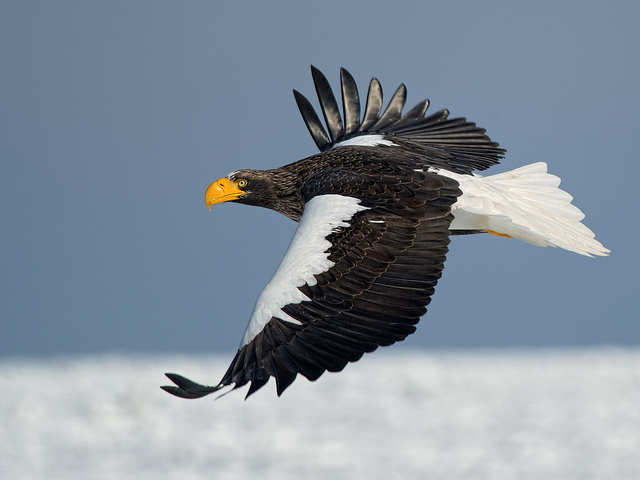 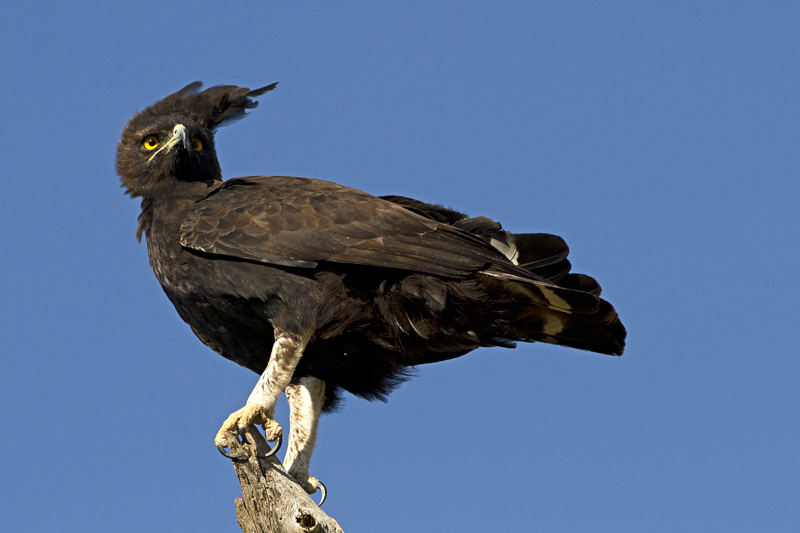 Spotted eagle is the biggest Indian flying predator with wingspan about 60 cm in length.